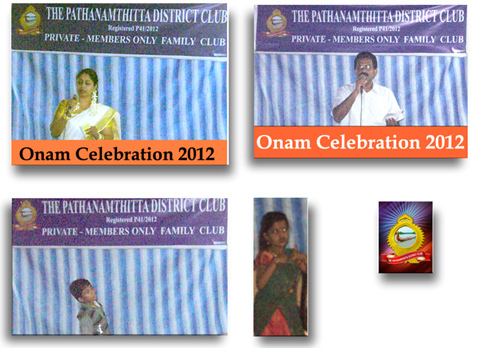 The Pathanamthitta District Club celebrated Onam with all festivity on 27th August 2012. Club members participated in games and group events. Beautiful songs and dances were presented. Our club is our second home. 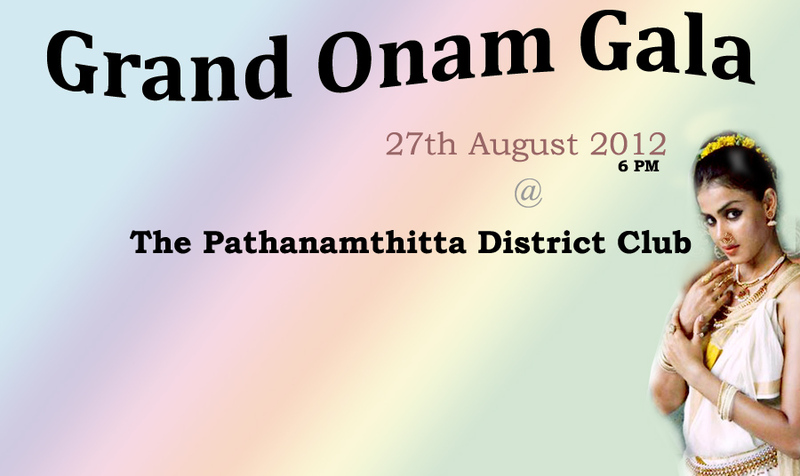 Grand Onam Gala at Pathanamthitta. 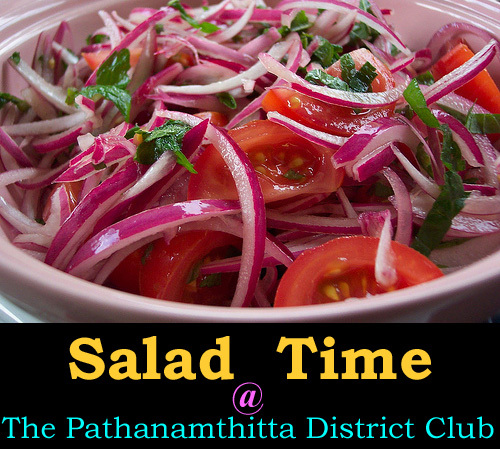 The Pathanamthitta District Club is for a select few . 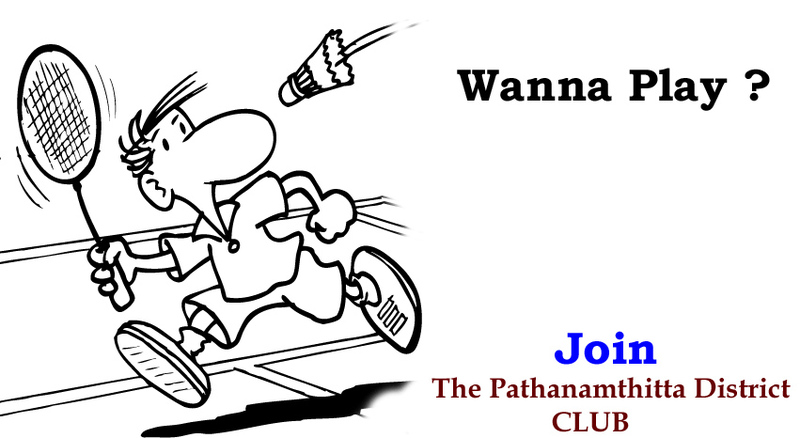 Join NOW !!! Wanna practice archery ?? 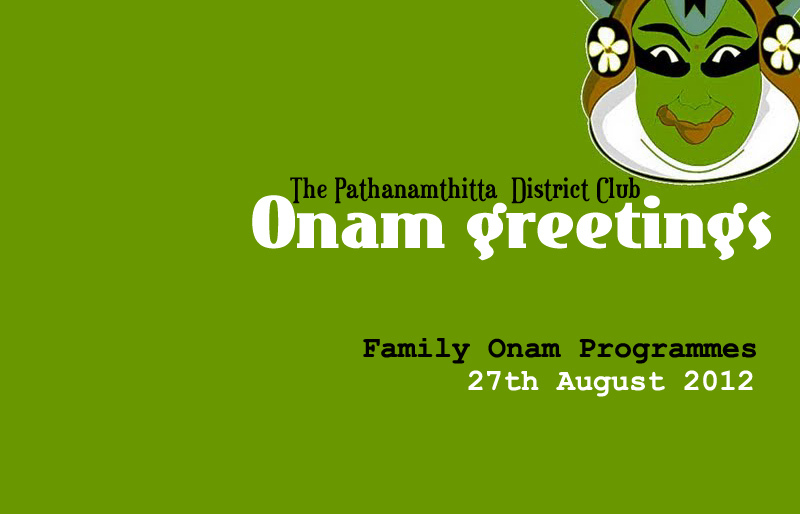 Come to The Pathanamthitta District Club. 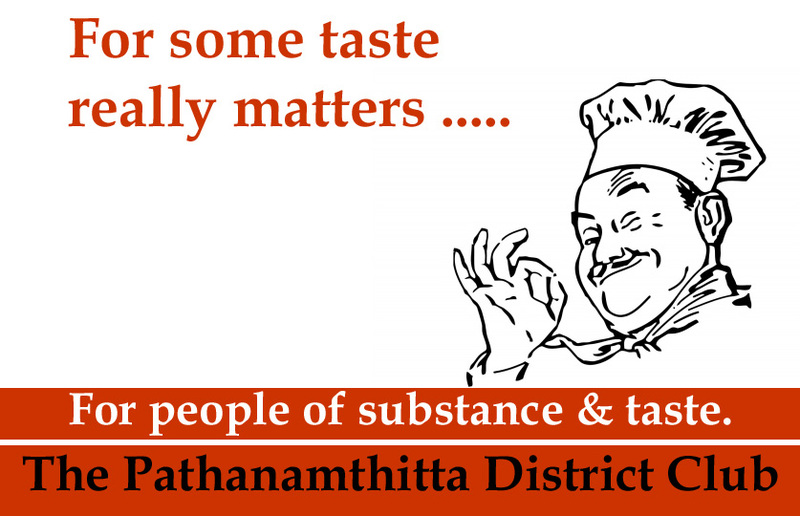 For people of taste ….